New, made in 2011. I've had it a little while now, a couple of months roughly. 5 - It is consistent with other items I have seen Beastcub make :D Her quality is amazing and I don't think I've seen a poor suit from her. Visually its amazing, it pretty much matches what I had in mind perfectly. 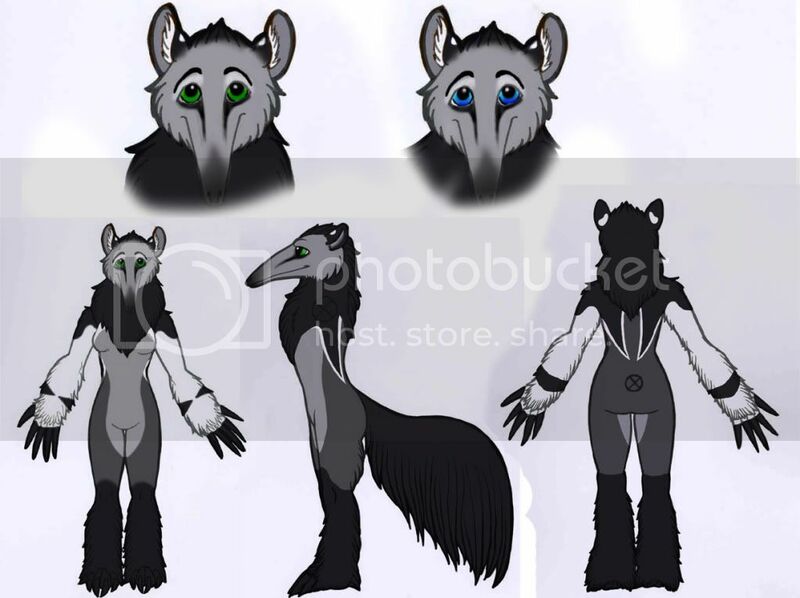 Onto the concept art - I linked her both the images (Brown and Grey version) because I couldn't decide between the two, I was leaning towards grey and let her run with the idea as long as the main markings stayed roughly the same. The markings stayed perfect and she blended the colours FAR better than I imagined and really made the suit pop with a few things she added after giving suggestions to where the design could be improved such as the golden spots and mixed eye colour. Keep in mind this isn't so much a personal character, and that was pretty obvious so I gave her a lot of room to play with ideas and the design. 5! I had no deadline so not really relevent, but she did keep regular updates (not just emails) showing where she was in her list of commissions so I could just have a look at her FA to know roughly what was going on. Her email communication is fantastic! Very fast to reply and amazingly helpful she had everything worked out very quickly and after the price and everything was worked out a "final email" was sent out letting her commissioners know that there wouldn't be any contact from her until she was onto their suit, but to email her if needed. As soon as she got to mine in the list she was emailing updates and ideas for various parts of it regularly and was fast to reply with questions about any part of it. 5 - The sewing is neat and very tidy. Pretty much nothing is out of place, along the zip is both sewn and glued for extra strength and at beastcubs suggestion I went with glued seams on the head, which look and feel fantastic. I admit, I was a little worried about glued seams around possible children, but after getting it I can honestly say they are amazing! They feel strong and I'm not worried about them at all. So for anyone worried at all about her glued seams on the heads? Don't be! It's totally worth it. Overall a great experience and I'd be glad to commission her again in the future and highly recommend her to anyone that's after a suit. 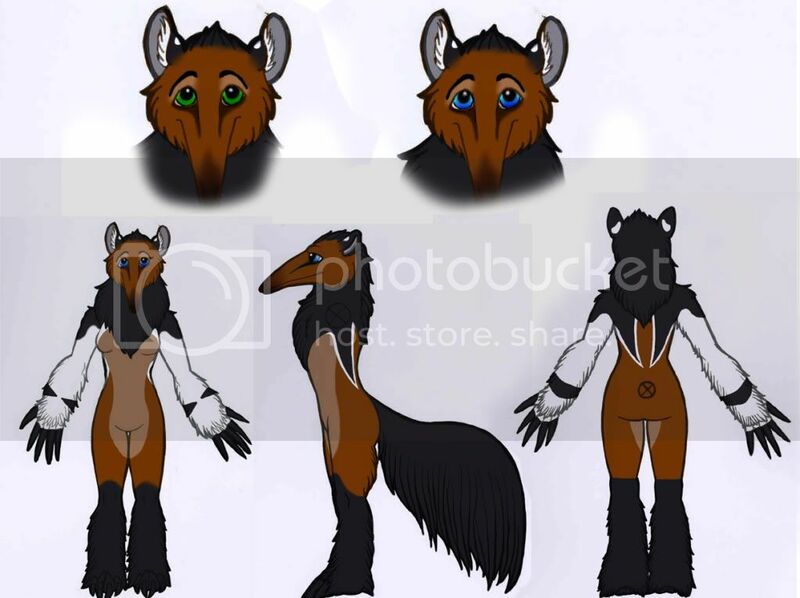 Her prices are fantastic for the quality of work you get, amazing service and ease of commissioning her. While there isn't a section for postage just a bit of a note - She actually got it to the post office for it to get to Aus in time for my birthday :D Which made for an amazing 21st present haha she also included two adorable little anteater plush's which where hidden inside the head along with a little picture and happy birthday note :3 Just another amazing thing she did to really show how awesome she is! Final Grade (out of 5): Easily a 5. I thought I should note that with glued seam heads I am not gluing the seams together, I am gluing the majority of the backing to the head frame and bumping the seams up edge to edge, and I make sure the edges are glued down well. All my personal suits are like this and my Beastcub suit is now into her 5th year and never has a seam come undone. I offer glued at a huge discount because it's twice as fast and makes my job pure fun. To me, it is worth loosing $200 to not feel "bluh"...With glued seams I eyeball the piece, trim to fit perfect, glue it down and repeat till done, and then I move right on the fun parts like eyes.